Apple continues to grow its portfolio of acquisitions, and its latest purchase is a sleep tracking platform called Beddit. Every now and then Apple would acquire a startup or two to enhance its portfolio and products in the long run. A few weeks back, it was Workflow which was picked up by Apple, now it’s Beddit’s turn. 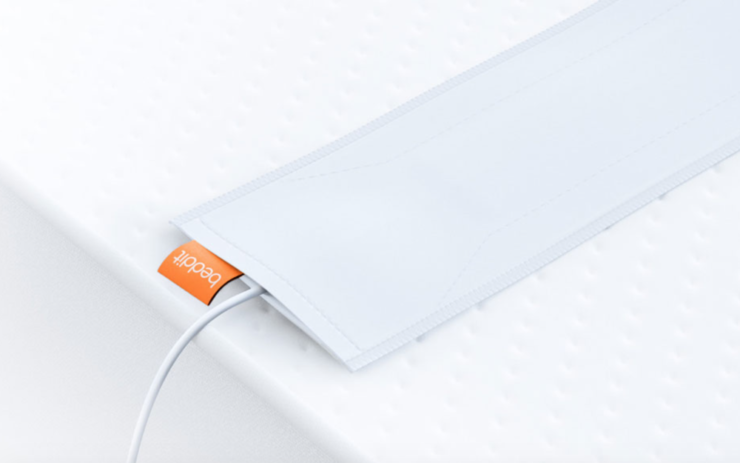 Founded back in 2007, Beddit is a platform consisting of both hardware and software to track sleep. During its time as an independent company, it saw itself receive a handful funding of $3.5 million. And given the potential the platform holds, it’s understandable why Apple acquired it in the first place. There’s a chance we would see its bits integrate into iOS 11 and watchOS 4 as well. But it’s a little too early to speculate on this since the announcement of Apple’s next-generation mobile software is under a month away. Given Apple’s current portfolio of products, one should not expect dedicated hardware for sleep tracking from Cupertino just yet. It’s highly likely that this acquisition was made for the software bit of the equation and how Beddit calculates the quality of sleep using different algorithms. Basically, we should expect our iPhones and Apple Watches to take over the Beddit business. And of course, everything being said at this point is pure speculation. There’s a chance that we might not see anything sleep related from Cupertino for a long time. After all, Apple is a huge company, and given the amount of liquid cash it holds, it won’t hurt Cupertino to experiment around for a potential product or service of its own. We will be back with more details as they are available so stay tuned.